Not sure what to get your Valentine this holiday? Lush has got you covered. 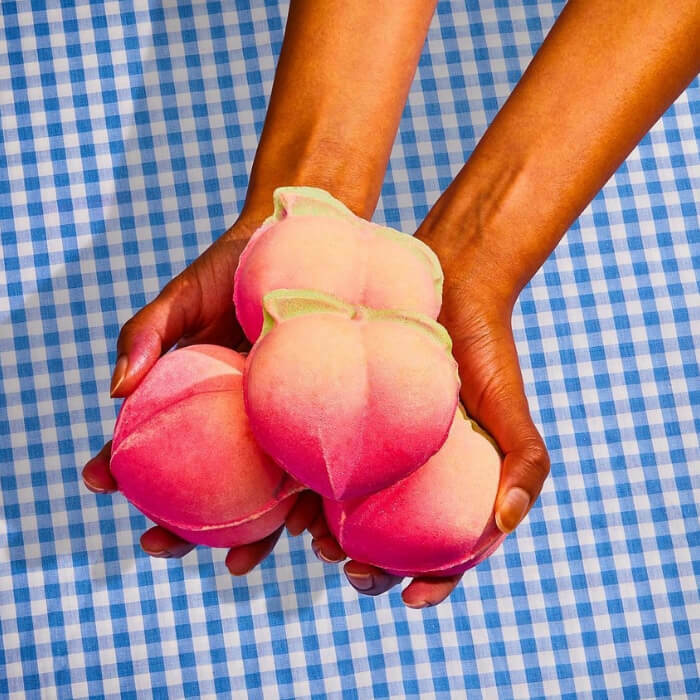 The all-natural beauty brand just dropped a handful of new statement-making products in time for the love fest. The Valentine’s Day collection features cheeky products including three new bath bombs — one of which is an eggplant emoji-shaped bath bomb —, two new shower gels, five new bubble bars, a lip scrub, and a body conditioner (which looks especially luxurious). Also included in the lineup is a banana-scented massage bar and mouthwash tabs because keeping your breath on point for Valentine’s Day is non-negotiable. According to Lush, “size doesn’t matter, it’s what you do with it that counts.” We agree. 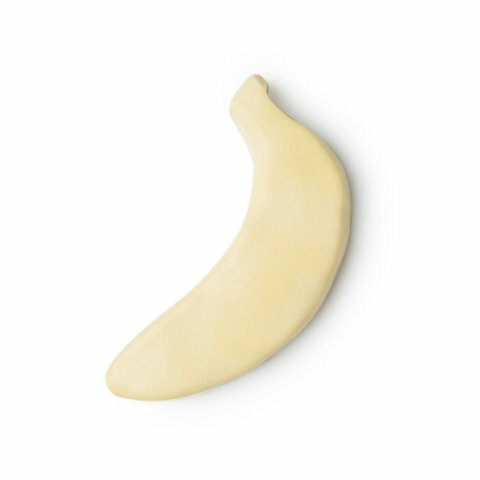 The Big Banana massage bar is made from fresh, organic, fair-trade bananas and is highly moisturizing and softening. If you’ve never tried a Lush massage bar, you’re missing out. 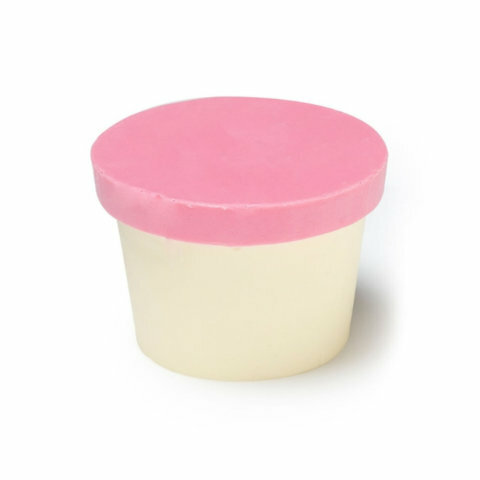 They smell delicious and melt into your skin without leaving you feeling greasy. Do you exfoliate your lips? You should! Sloughing off dead skin isn’t limited to your face and body. Your lips deserve some love and Lush is here to help with their newest lip scrub. Made with sugar, jojoba oil, and cherry kernel oil, all of Lush’s lip scrubs are deliciously edible. My idea of a perfect Valentine’s Day involves me, a rotisserie chicken (don’t judge), a proper Netflix binge, my robe, and this body conditioner. That is it. Made with fair trade cocoa butter, fresh strawberry puree and a few other surprises, this newest product is definitely better than your boyfriend.